A quantum-behaved particle swarm optimization based on border mutation and chaos is proposed for vehicle routing problem(VRP).Based on classical Quantum-Behaved Particle Swarm Optimization algorithm(QPSO), when the algorithm is trapped in local optimum, chaotic search is used for the optimal particles to enhance the optimization ability of the algorithm, avoid getting into local optimum and premature convergence. 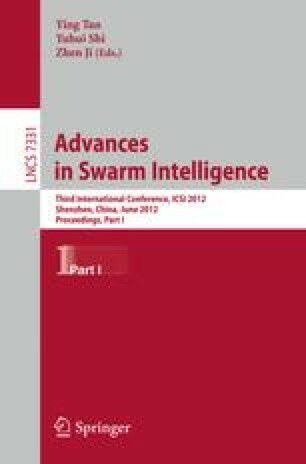 To thosecross-border particles,mutation strategy is used to increase the variety of swarm and strengthen the global search capability. This algorithm is applied to vehicle routing problem to achieve good results.